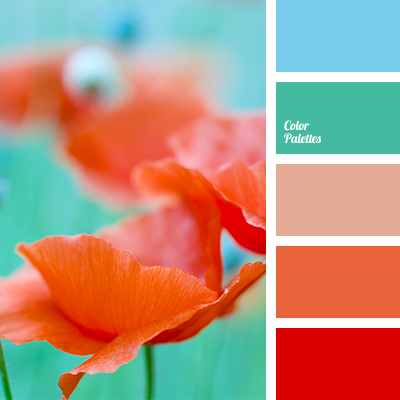 brick red colour, colour combination for summer, colour combination of summer, colour of poppies, colour of poppy, colour of red poppies, colours of red poppy, colours of Spain, colours of summer, contrasting colour combination, dark blue and green, dark blue and orange, dark blue and red. 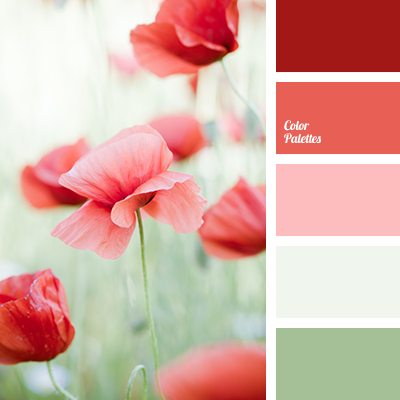 brick red colour, colour combination of summer, colour of red poppies, colours of red poppy, colours of Spain, colours of summer, combination of colours for summer, contrasting colour combination, green and red, palette for summer, red and green, red and olive, red colour of poppies. 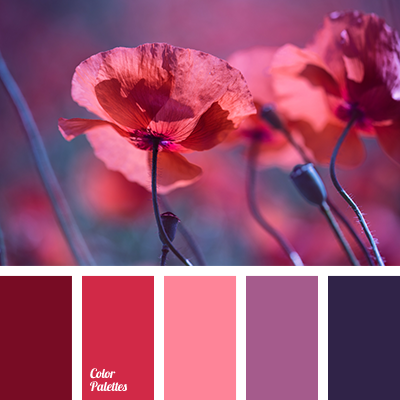 burgundy and dark blue, burgundy and lilac, burgundy and scarlet, burgundy and violet, colour of poppies, colour of red poppies, colour of red poppy, lilac and burgundy, lilac and red, lilac and scarlet, lilac and violet, red colour of poppies, scarlet and burgundy, scarlet and lilac. 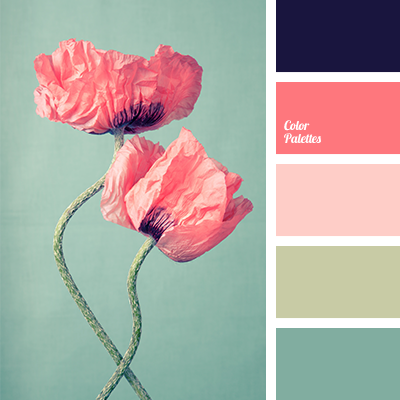 almost black color, colour of poppies, colours of red poppies, colours of spring, coral, coral and turquoise, coral pink, coral red, light green, olive, olive and coral, olive and turquoise, pale coral colour, red colour of poppies, turquoise.